9780415264860 | Reprint edition (Routledge, October 1, 2003), cover price $280.00 | About this edition: Tavistock Press was established as a co-operative venture between the Tavistock Institute and Routledge & Kegan Paul (RKP) in the 1950s to produce a series of major contributions across the social sciences. 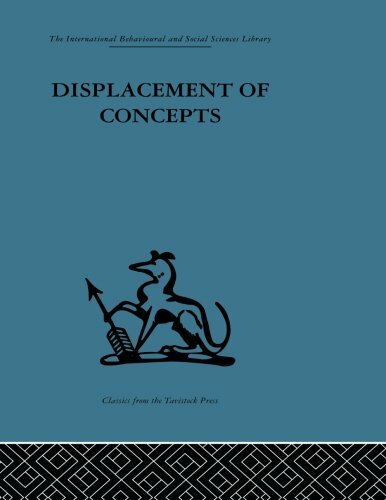 9780415513906 | Reprint edition (Routledge, November 25, 2011), cover price $54.95 | About this edition: Tavistock Press was established as a co-operative venture between the Tavistock Institute and Routledge & Kegan Paul (RKP) in the 1950s to produce a series of major contributions across the social sciences. 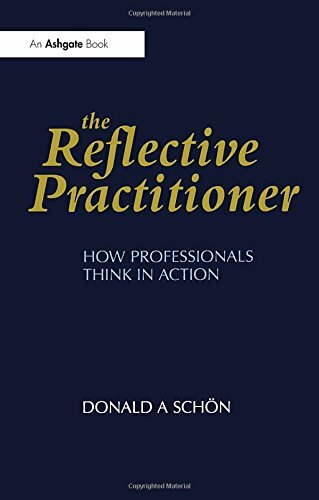 9781555420253 | 1 edition (Jossey-Bass Inc Pub, January 1, 1987), cover price $36.95 | About this edition: Building on the concepts of professional competence that he introduced in his classic The Reflective Practitioner, Schon offers an approach for educating professional in all areas that will prepare them to handle the complex and unpredictable problems of actual practice with confidence, skill, and care. 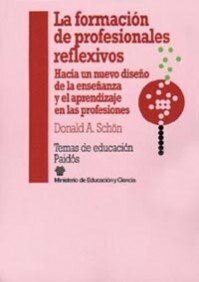 9780608215846 | Facsimile edition (Proquest Info & Learning, January 1, 1987), cover price $116.30 | About this edition: Building on the concepts of professional competence that he introduced in his classic The Reflective Practitioner, Schon offers an approach for educating professional in all areas that will prepare them to handle the complex and unpredictable problems of actual practice with confidence, skill, and care. 9780787910990 | 2 sub edition (Jossey-Bass Inc Pub, October 1, 2002), cover price $32.00 | About this edition: Why are controversies about such issues as abortion, welfare, persistent poverty, and environmental destruction so intractable? 9780739101728 | Lexington Books, April 1, 2003, cover price $19.95 | About this edition: Why are controversies about such issues as abortion, welfare, persistent poverty, and environmental destruction so intractable? 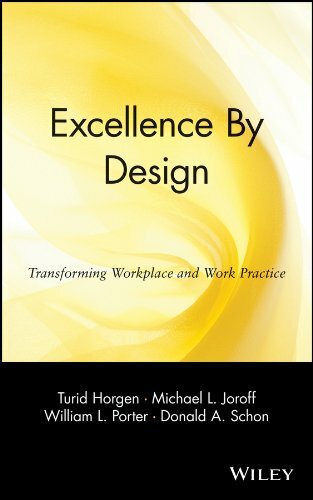 9780471246473 | John Wiley & Sons Inc, December 7, 1998, cover price $95.00 | About this edition: A Groundbreaking Look at One of the Most Important Issues Facing Businesses Today Often overlooked, yet vital to an organization's overall operations and productivity, how work space is used is becoming an increasingly critical issue for businesses to address. 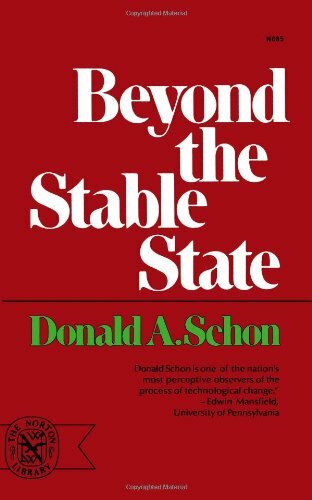 9780201629835 | Fac sub edition (Financial Times Management, February 1, 1996), cover price $79.99 | About this edition: A member of the PH OD Series! 9781857423198 | Arena, September 1, 1995, cover price $27.95 | About this edition: A leading M.
9780465068784 | Basic Books, September 22, 1984, cover price $29.99 | About this edition: A leading M.
9780815775522 | Brookings Inst Pr, December 1, 1994, cover price $46.95 | About this edition: This book, written by a group of distinguished scholars and practitioners, critically reappraises ideas about learning and development advanced by Albert O. 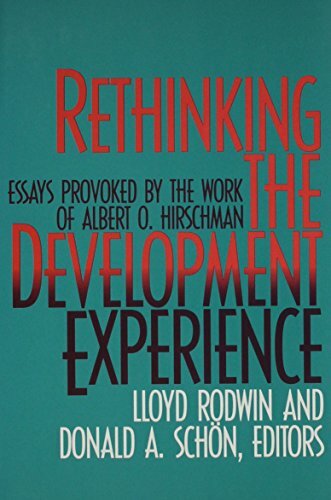 9780815775515 | Brookings Inst Pr, December 1, 1994, cover price $22.95 | About this edition: This book, written by a group of distinguished scholars and practitioners, critically reappraises ideas about learning and development advanced by Albert O. 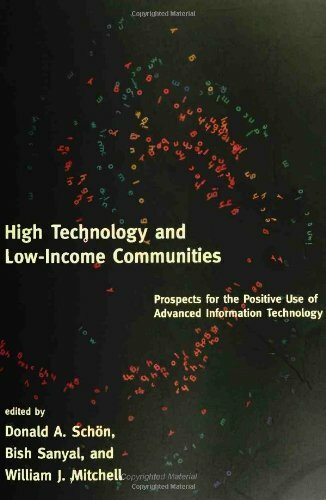 9780783725130 | Facsimile edition (Proquest Info & Learning, January 1, 1992), cover price $74.40 | About this edition: "This book is a landmark in two fields. 9781555424466 | Jossey-Bass Inc Pub, January 1, 1992, cover price $46.00 | About this edition: "This book is a landmark in two fields. 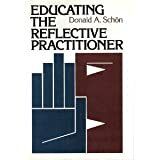 9780807730461 | Teachers College Pr, February 1, 1991, cover price $49.00 | About this edition: The reflective approach poses a series of questions for the researcher: What is appropriate to reflect on? 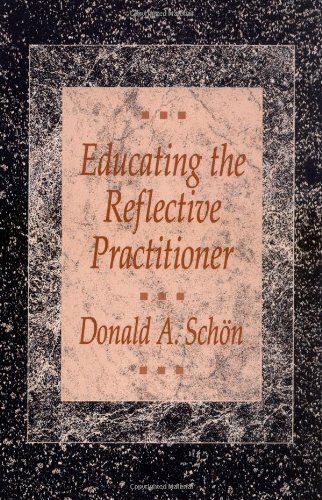 9780807730454 | Teachers College Pr, December 1, 1990, cover price $24.95 | About this edition: The reflective approach poses a series of questions for the researcher. 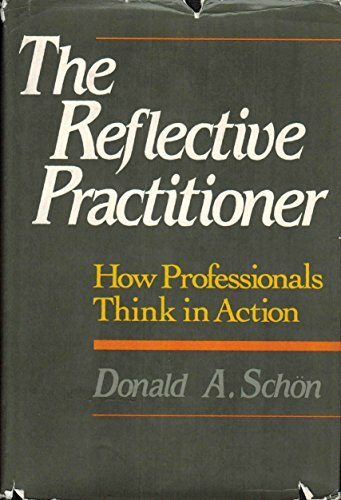 9781555422202 | Jossey-Bass Inc Pub, February 15, 1990, cover price $44.00 | About this edition: Building on the concepts of professional competence that he introduced in his classic The Reflective Practitioner, Schon offers an approach for educating professional in all areas that will prepare them to handle the complex and unpredictable problems of actual practice with confidence, skill, and care. 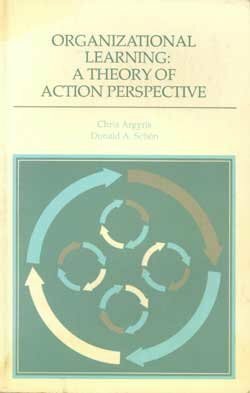 9780465068746 | Basic Books, February 6, 1983, cover price $19.95 | About this edition: A leading M.
Product Description: Considers how organizations learn or fail to learn. 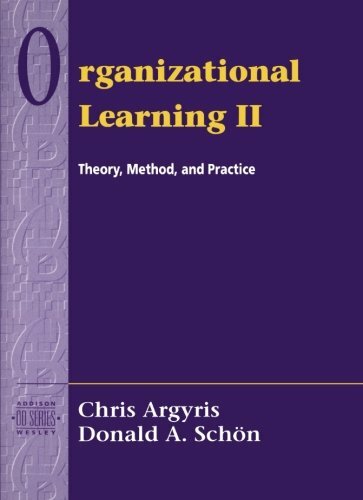 The authors distinguish three types of organizational learning. Then, they advance a perspective on organizational intervention which is enhanced by five specific case examples. 9780201001747 | Addison-Wesley, June 1, 1978, cover price $45.35 | also contains Courageous Living Bible Study Leader Kit: Four Sessions | About this edition: Considers how organizations learn or fail to learn.